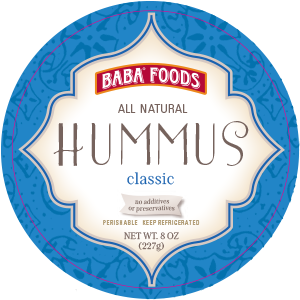 We offer a wide variety of hummus, dips, salads, and pita chips! Check out all of our flavors! 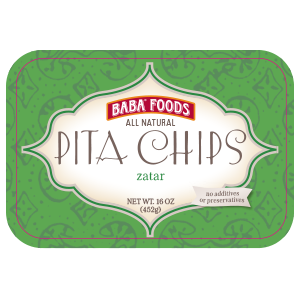 We produce our delicious hummus and pita chips in the beautiful city of San Diego, California and we distribute them nationwide. 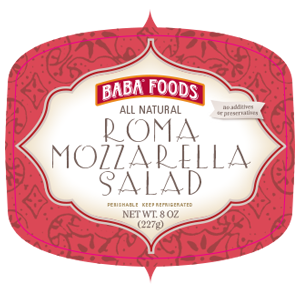 Learn more about our delicious products and where to find them!